I have certain rules about covers. If an artist wants to cover a song, that's cool, but they have to make it their own. If they're going to straight up copy it, then why not just listen to the original? 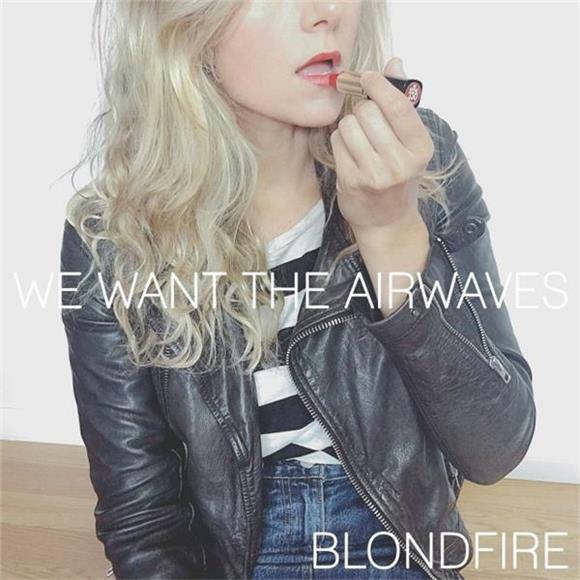 Dreamy alt-pop four-piece Blondfire have released a cover of The Ramones classic "We Want The Airwaves" and completely made it their own for the Grammy Museum's celebration of the "Ramones and the Birth of Punk." They seamlessly transformed the upbeat rock 'n' roll classic into a smokey, atmospheric, guitar-driven dream. It's pretty minimalistic and stripped down with front woman Erica Driscoll's voice as the main highlight and shows us that even when played in a completely different way, the song still sounds great. Sometimes it takes a good (and unique) cover to prove just how good the original is.